Kim Jong-nam’s final words could reveal something about his murder, according to South Korean intelligence. Moments after two women suspected to be North Korean agents administered a fast-acting fatal dose of poison, the 45-year-old exile allegedly said, ‘Very painful, very painful… I was sprayed liquid’. 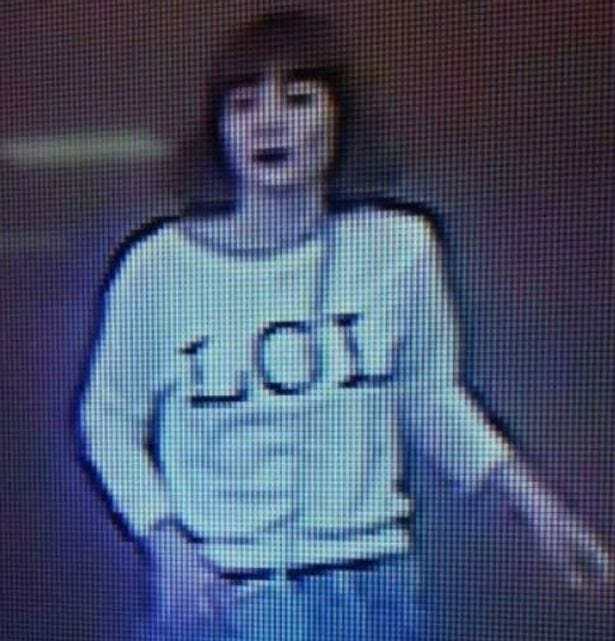 According to the Mirror, a police source claimed Jong-nam had suffered, saying, ‘His eyes were shut and he appeared to be grimacing in pain’ after a woman wearing a ‘LOL’ jumper was seen allegedly covering his mouth with a gloved hand. After going to the bathroom and asking for help at an information desk at the Kuala Lumpur international airport where he was attacked, Jong-nam died on route to the hospital. He was the eldest son of late North Korean leader Kim Jong-il, who had few political aspirations and ‘personally opposed’ the hereditary transfer of power in his country. 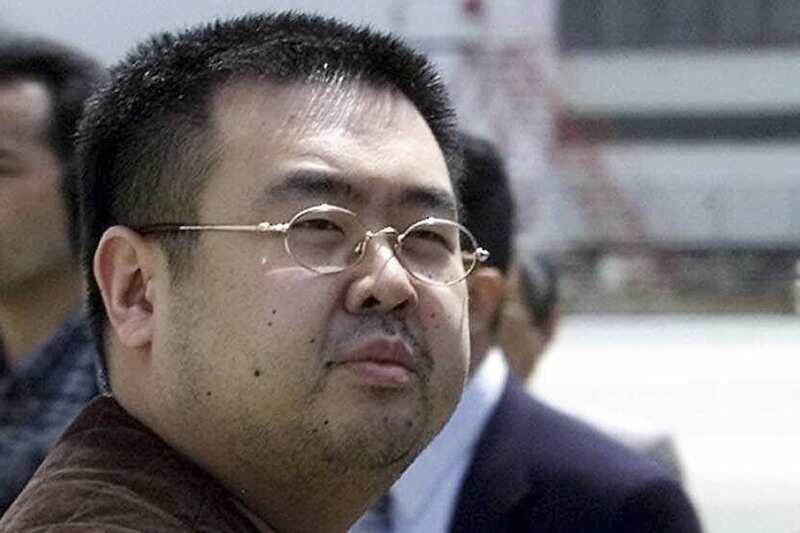 In the aftermath of this attack, suspicions have arisen that the estranged half-brother of Kim Jong-un, was assassinated at the demand of the North Korean dictator. While Malaysian police trawl through the CCTV of the crime scene, a post-mortem has not found any puncture wounds, suggesting the poison was administered through forced inhalation. It was also revealed that Jong-num, who led an extravagant lifestyle, had high blood pressure at the time of death. Siti Aisyah, 25, of Indonesia and her boyfriend have been arrested in connection with the investigation, alongside Doan Thi Huong, of Vietnam. Police say several suspects are still at large. 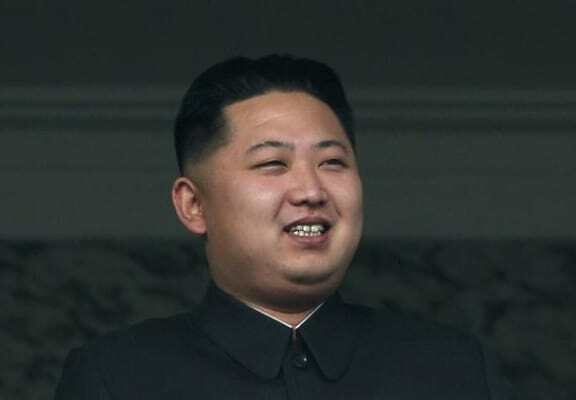 Meanwhile, it is unlikely that many North Koreans are even aware of this alleged assassination, due to the tyrant Kim Jong-un’s restrictions on the internet or mobile phones, which keeps his citizens in a permanent isolation from the rest of the world.